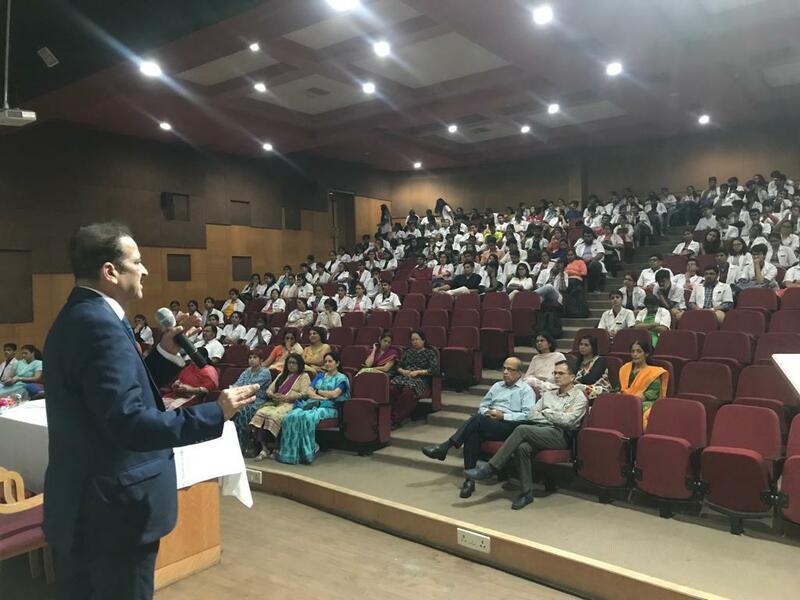 Renowned Obesity Surgeon Dr. Shashank Shah delivered session on Pathophysiology of Obesity & Principles of Management for Undergraduate Students. 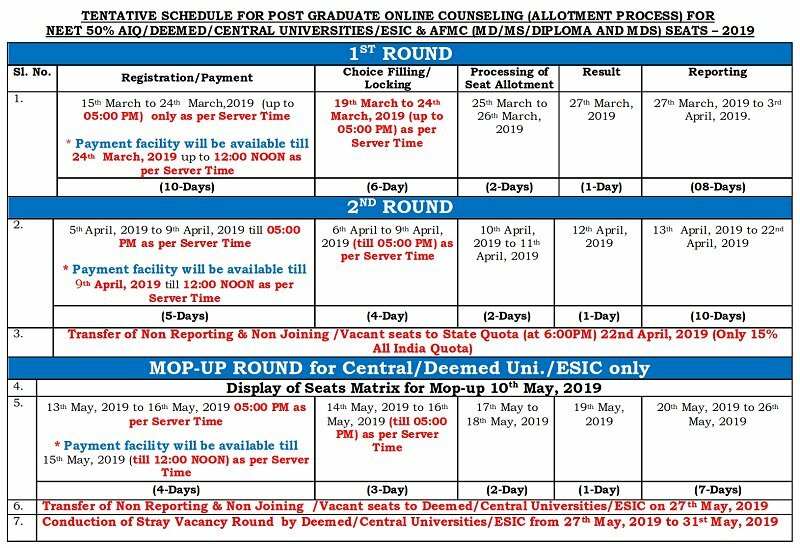 NAAC / NIRF / UGC etc. 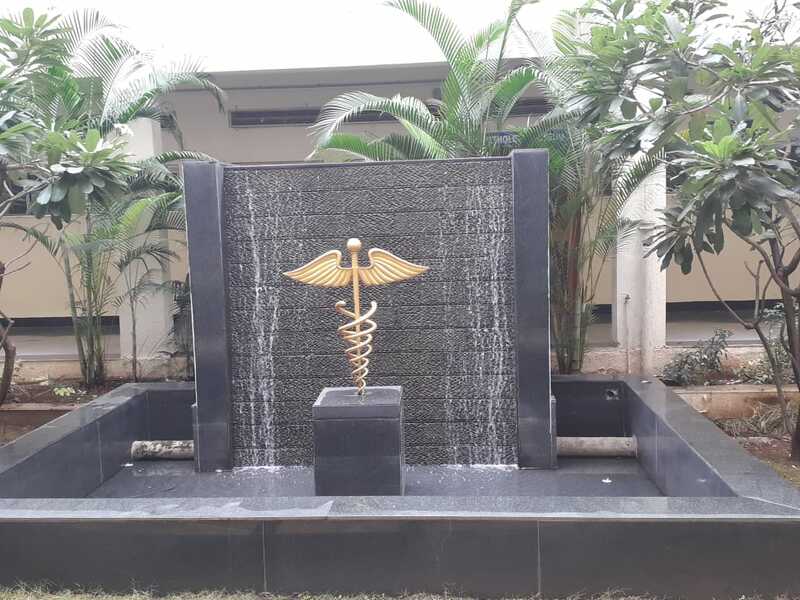 Bharati Vidyapeeth (Deemed to be University) Medical College, Pune was established in February 1989 and is renowned for its academic excellence and infrastructural facilities. 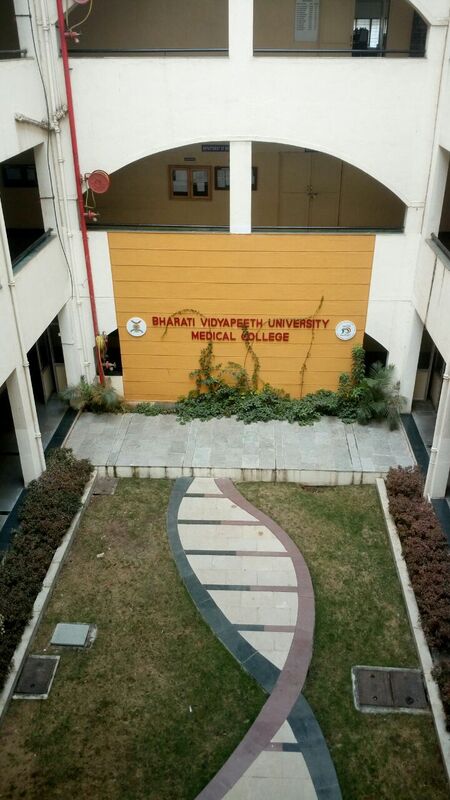 It was initially affiliated to the University of Pune till it became a constituent unit of Bharati Vidyapeeth (Deemed to be University) in April 1996. 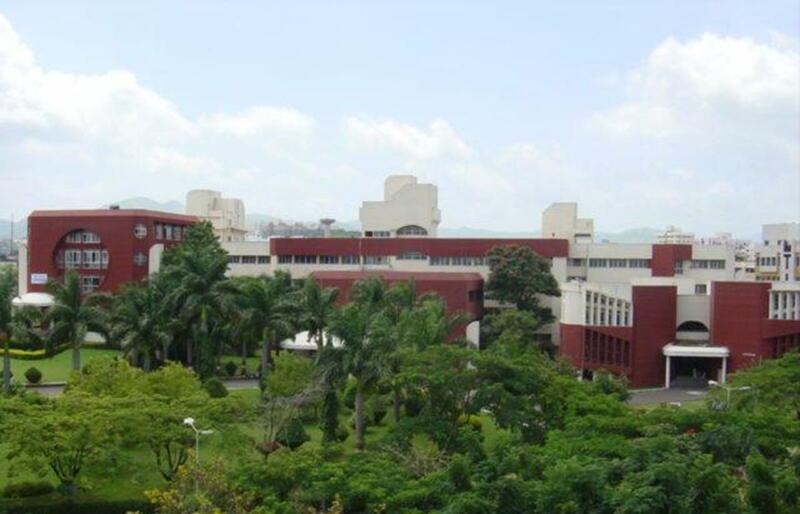 The College is situated on main Pune – Satara Road in the southern part of Pune city about 5 km. from Swargate (one of the major bus terminus in the city). The Medical College and attached teaching hospital occupy 25 acres of land on a sprawling lush green campus. 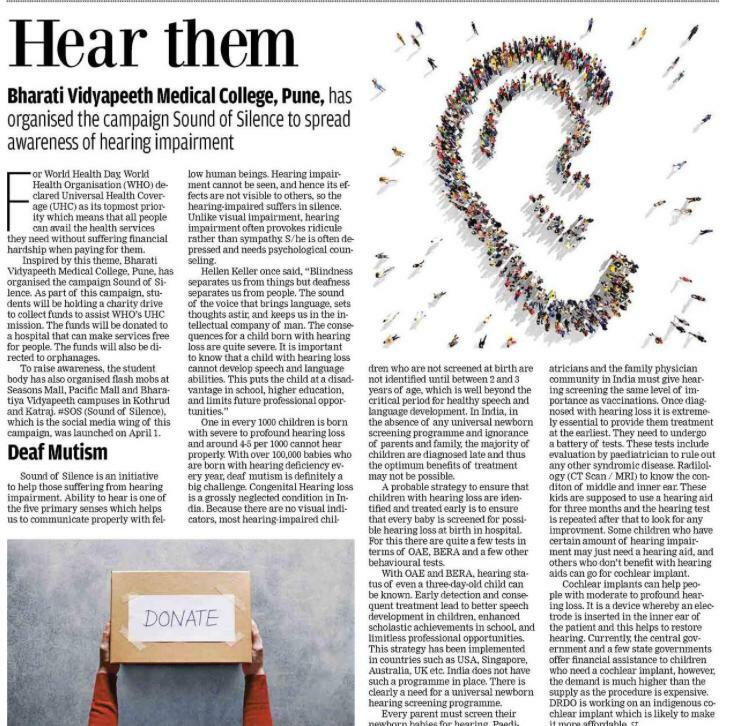 VISION: To transform Bharati Vidyapeeth (Deemed to be University) Medical College, Pune into a “CENTER OF EXCELLENCE” in the field of Medical Education & Research and to cater to national as well as global health care needs. GOAL: To train the students to be COMPETENT, COMPASSIONATE & CONFIDENT physicians to meet the health care delivery needs of the society. The University and the College have been awarded ‘A+' Accreditation (Third Cycle) by 'NAAC' in 2017, Category-I Deemed to be University Grade by UGC and 'A' Grade by Ministry of HRD, Government of India. Bharati Hospital & Research Centre, Pune along with its Infection Control Committee, Ethics Committee, Blood Bank and Emergency Medicine department are NABH accredited. The Clinical Laboratories are NABL accredited. The college & the attached hospital is approved as a ‘Centre of Excellence for Mother and Child Health & Eclampsia’ by Indian Council of Medical Research (ICMR), New Delhi. Bharati Hospital has been awarded the A + grade by Government of Maharashtra under the Mahatma Jyotiba Phule Jan Arogya Yojana (Formerly - Rajiv Gandhi Jeevandayee Arogya Yojana). The College and the degrees offered are recognized by the Medical Council of India. 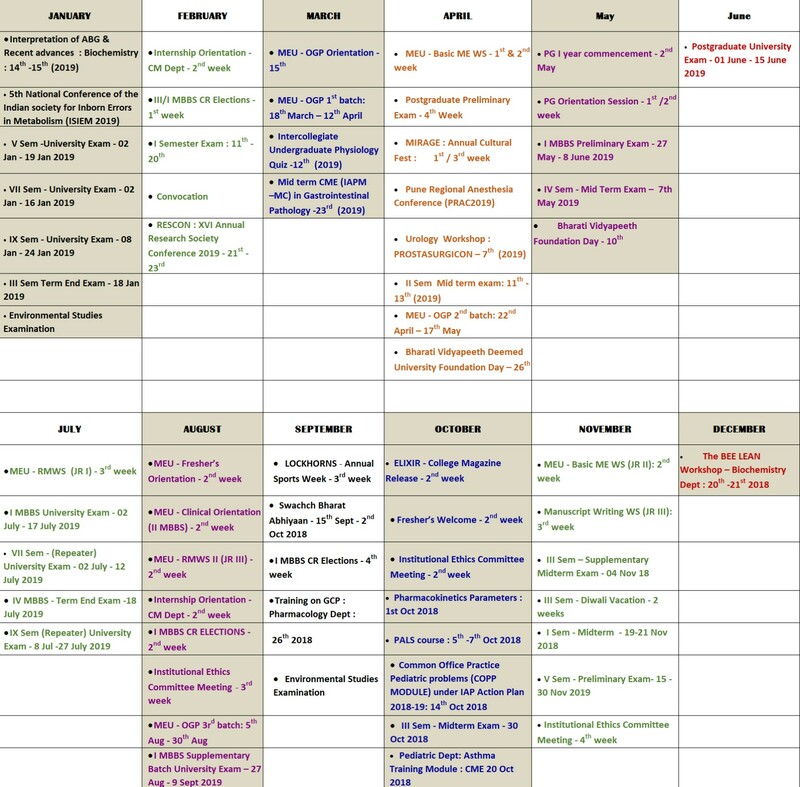 The College is listed in the World Health Organization’s directory of recognized medical educational institutions. The students of this College are eligible to appear for USMLE and PLAB examinations. There are 28 departments in the college offering 03 Undergraduate, 27 Post Graduate degree and 08 Diploma, 05 super specialty (DM, MCh) programmes. In addition 32 Post-Doctoral Fellowships, PhD in 09 subjects, numerous short term and fellowship certificate courses and some need based programmes are also being conducted. Overall the college provides for an excellent student friendly teaching learning environment. 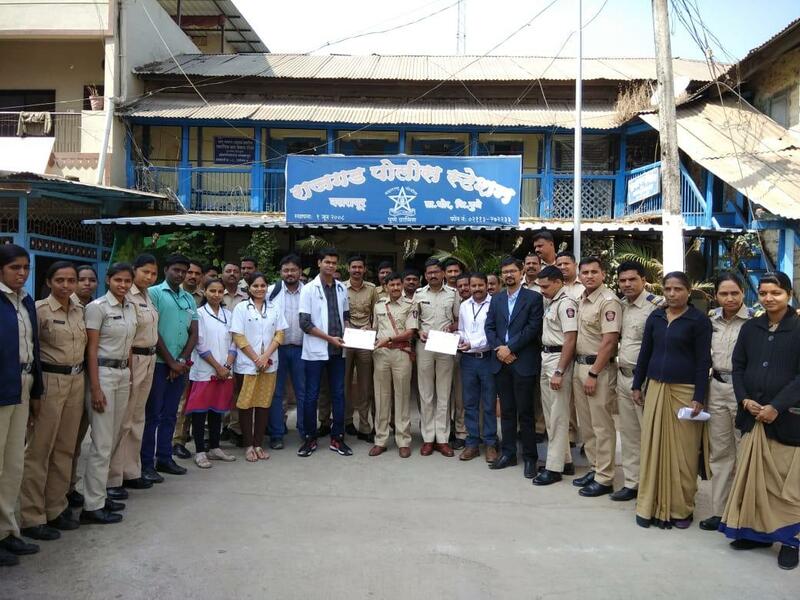 The attached hospital not only functions for clinical training of undergraduate and postgraduate students but also caters to the medical needs of a large segment of population of East Pune as well as the surrounding rural areas including poor and needy patients. There is a constant thrust on faculty development, competency based curriculum, research and innovative teaching learning environment. 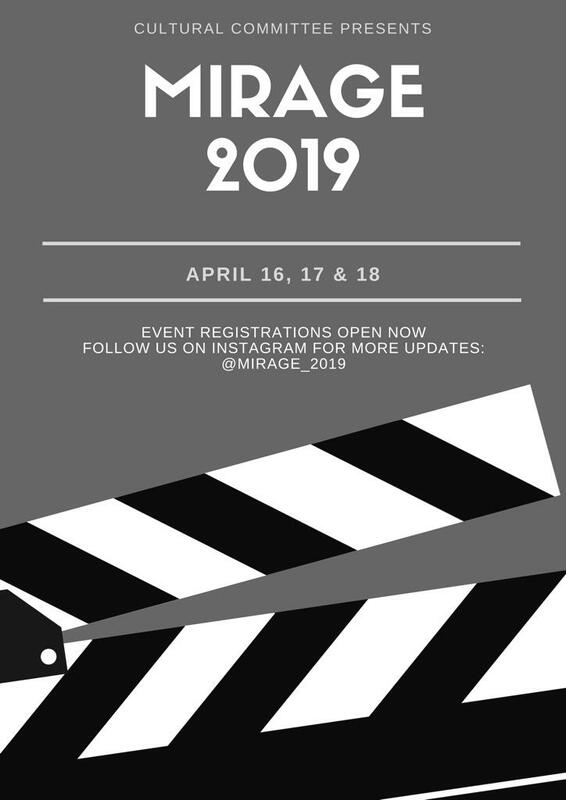 At each step the college strives to fulfil the vision of the organization ‘to be a world class university for Social Transformation through Dynamic Education’.